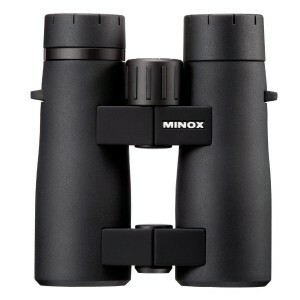 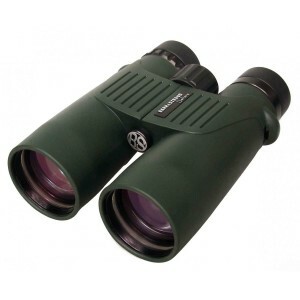 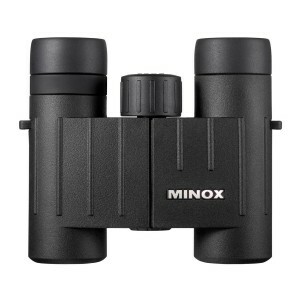 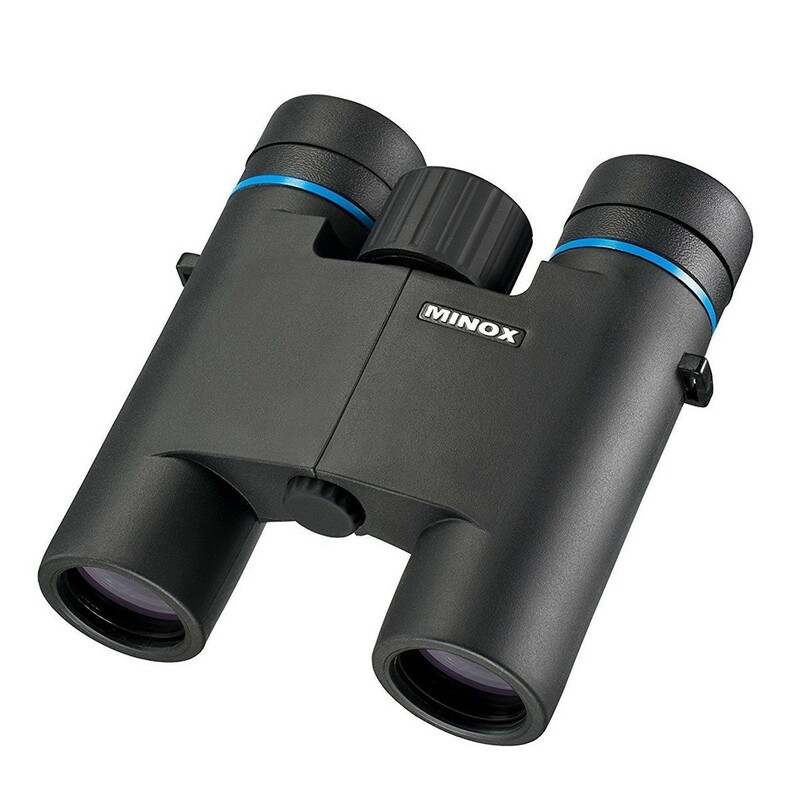 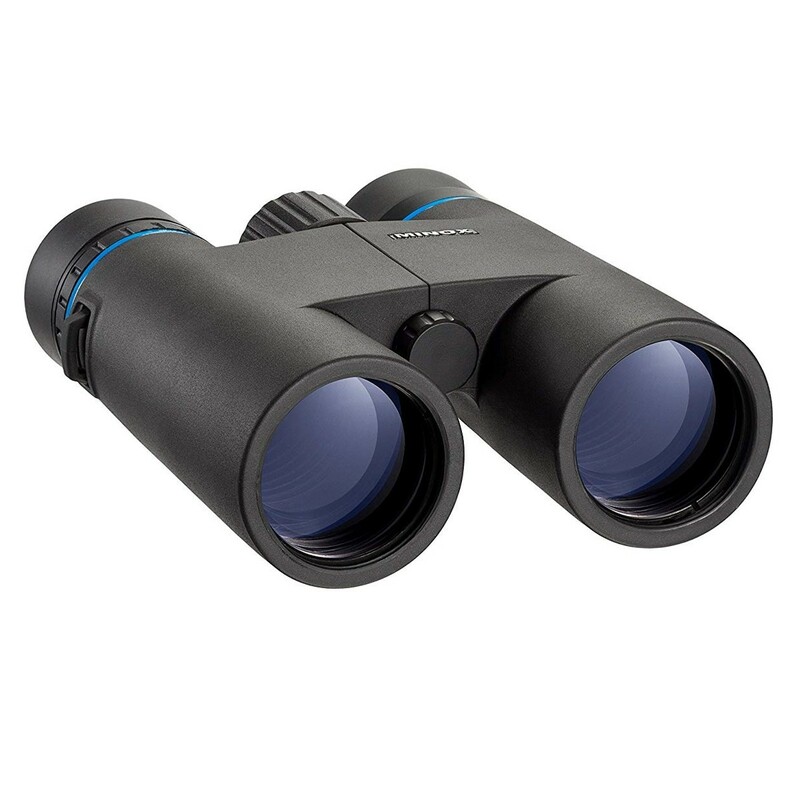 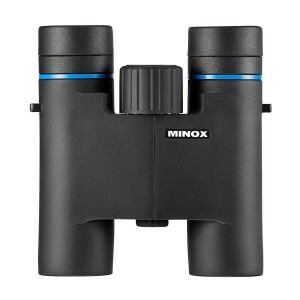 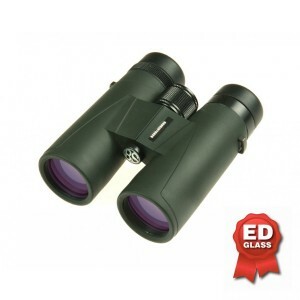 The MINOX Blue Line 8 x 25 convinces with particularly light, powerful binoculars and spotting scopes. 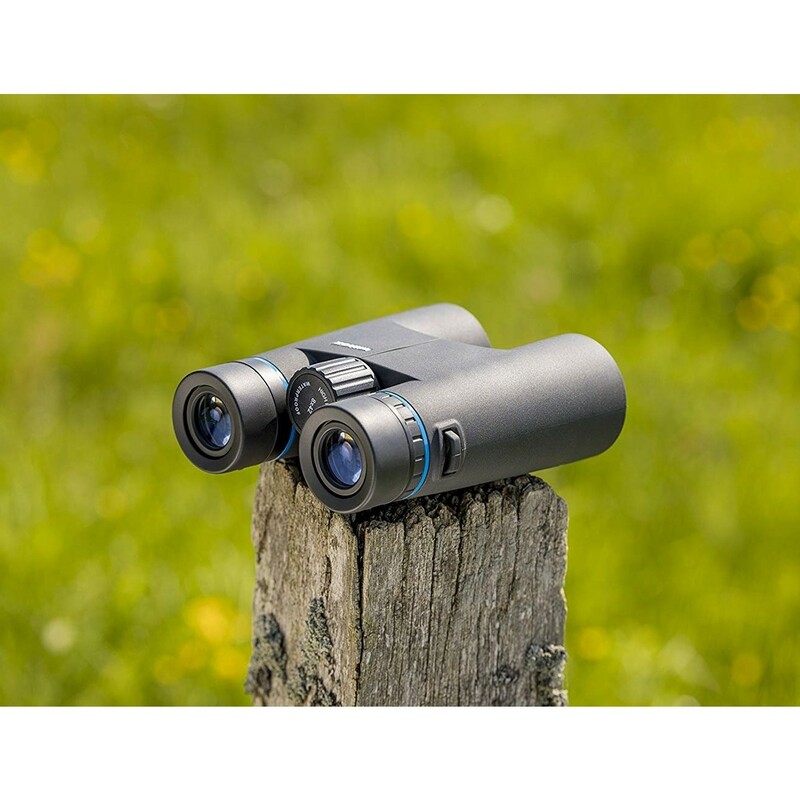 The compact design and the handy, sturdy Makrolon housing ensure safe operation and make the binoculars the ideal companion for nature observation and for sports and outdoor events. 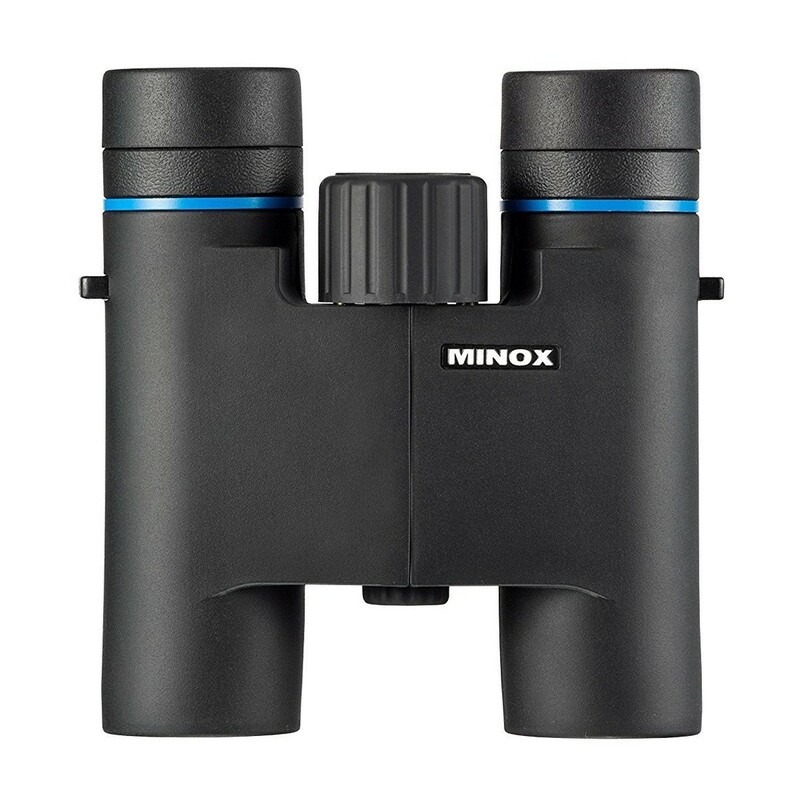 Thanks to the fully tempered lenses, the lens-mountable models always provide a bright and clear image, while the nitrogen filling prevents the lenses from fogging inside and moisture from entering. 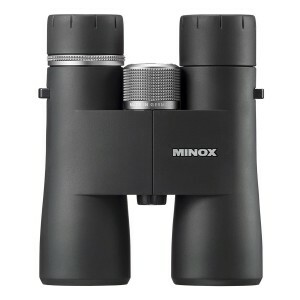 The binoculars are waterproof to 1 meter depth.